Come Hear Dr. Keith next weekend. 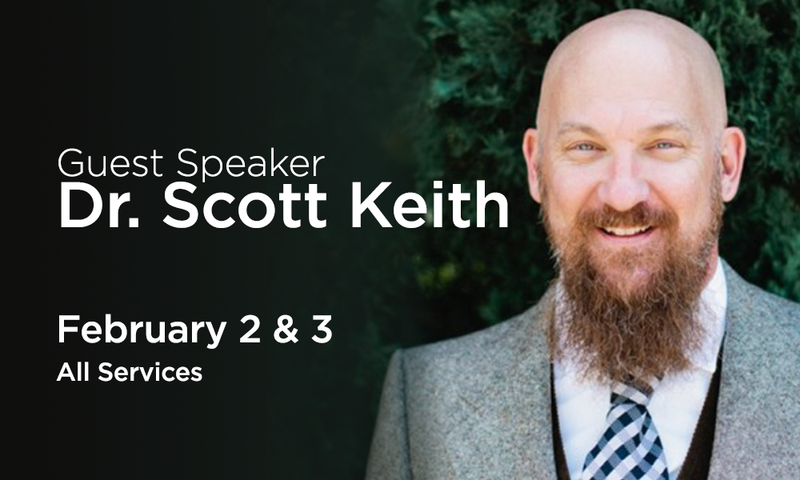 Dr. Scott Keith, adjunct professor of Theology at Concordia and Executive Director of 1517 Legacy, will deliver the message, “The Prodigal Son” to those who attend any of our services. Dr. Scott Keith is the Executive Director of 1517 and adjunct professor of Theology at Concordia Universi-ty, Irvine. He earned his doctorate from Foundation House Oxford, under the sponsorship of the Gradu-ate Theological Foundation. Dr. Keith’s research focused on the doctrine of good works in the writings of Philip Melanchthon. He is a co-host of The Thinking Fellows podcast; contributor to 1517, Christ Hold Fast and The Jagged Word blogs; and author of Being Dad: Father as a Picture of God’s Grace. Dr. Keith resides in California with his wife, Joy, and family. 1517 is a newly-formed organization that provides various resources to uphold the legacy of Jesus Christ as was discovered through the Lutheran Reformation in 1517.